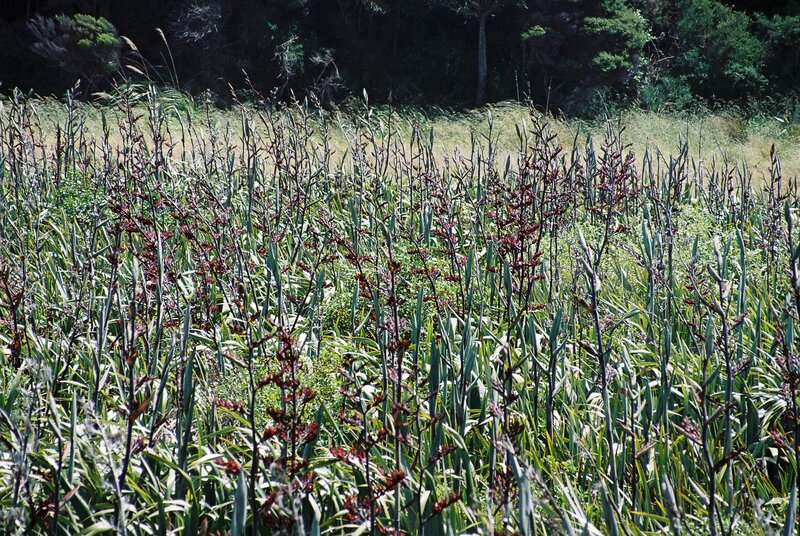 The Taupo swamp is one of the larger freshwater mires in New Zealand. It runs for about 5km between SH1 and the main truck railway line and was formerly a lagoon that ran inland from Plimmerton Beach until the land lifted in the 1855 earthquake. The lagoon flanked the inland west and north of the Taupo pa making it a nice, defensible site, with hills at the back and the harbour on the other side.